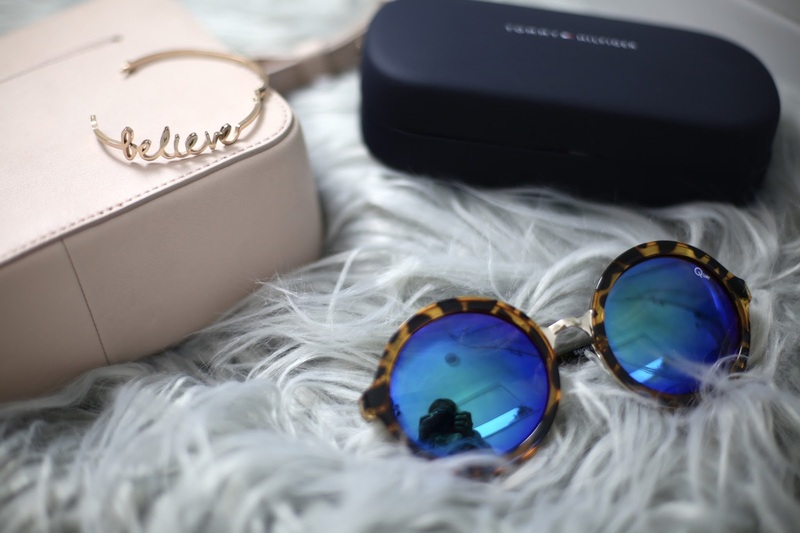 Emtalks: TOP CHRISTMAS GIFTS FOR HER! 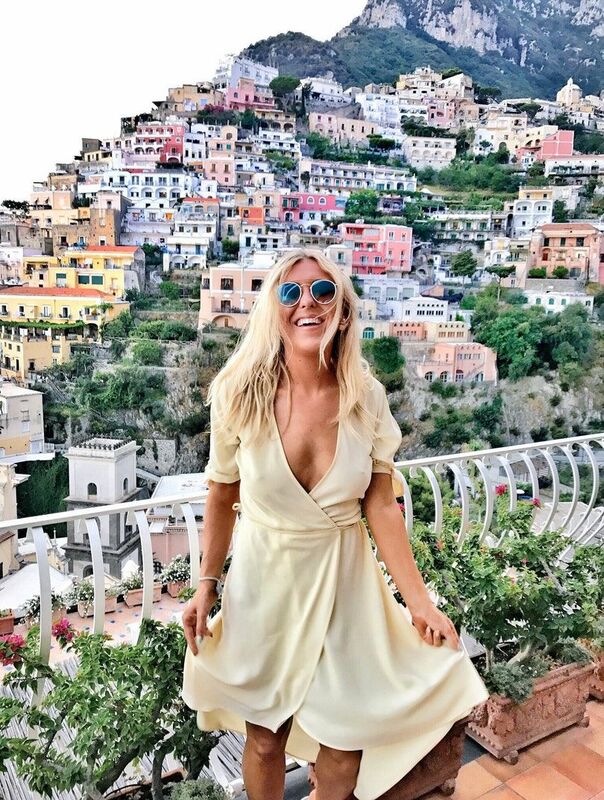 WOMENS CHRISTMAS GIFT GUIDE! 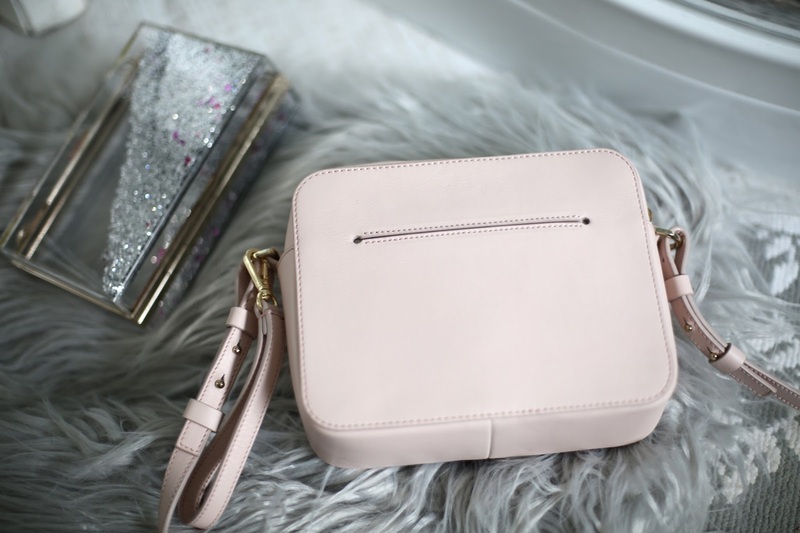 TOP CHRISTMAS GIFTS FOR HER! WOMENS CHRISTMAS GIFT GUIDE! Hello hello! Finally, long awaited, my gift guide is here. Please bookmark this because I'll be adding things on a daily basis! I feel like I've been telling people I'm writing this for months now but I always forget just how long Christmas gift guides actually take to put together. Do not fear though, Em is here and will be here throughout the whole festive period with the top Christmas items for him and her. I hope you enjoy this! You can read my Christmas gifts for him here. - Beauty Crackers - You cannot go wrong with a beauty cracker this Christmas. I've always loved them, a little different from the rubbish crackers with nothing in, these indulgent little things are bursting with beauty treats, brands to watch out for this year? 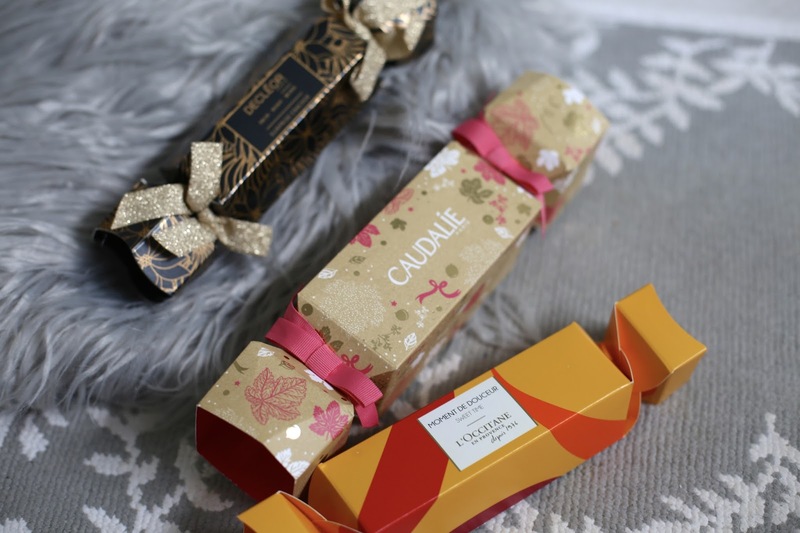 Decleor, Caudalie, L'Occitaine, Clinique - their crackers are absolutely awesome. You can shop an amazing range of beauty crackers online here and shop my favourites below. - Beauty Baubles - Much like beauty crackers, how about some beauty baubles? Decorate your tree with them and then open them for a Christmas morning pamper. Some favourites this year include Molton Brown, L'Occataine, Decleor, ThisWorks and The Body Shop! 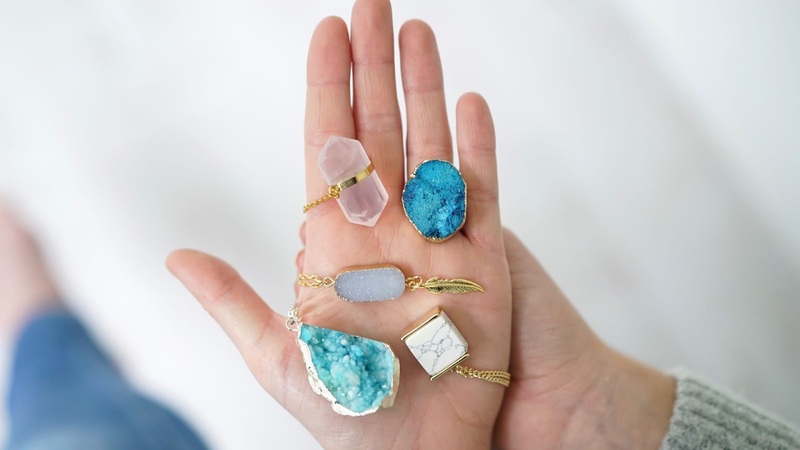 You can shop beauty baubles below. 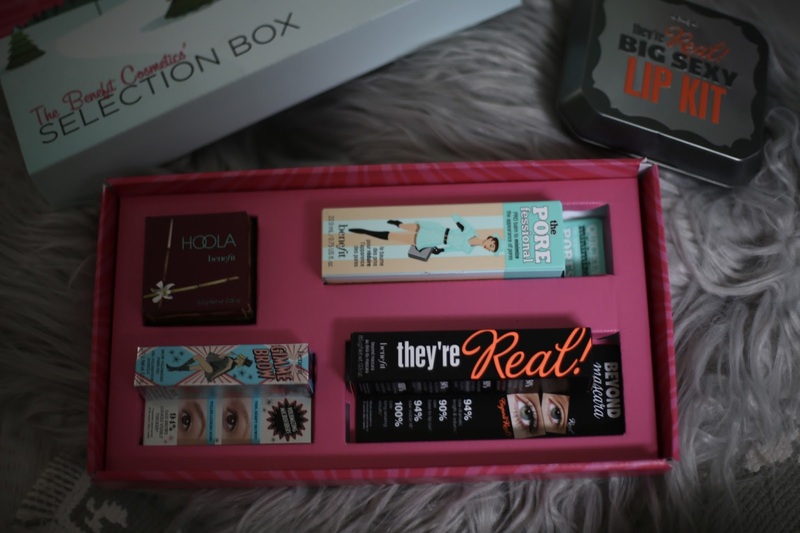 - Beauty Sets - I couldn't not include the Benefit Selection Box as a stocking filler. Who needs a chocolate selection box when this exists? Bursting full of Benefit's best sellers, this is serious beauty goals. I know any beauty lover would love this. Benefit's beauty sets are such good value for money and definitely worth checking out, shop them here. 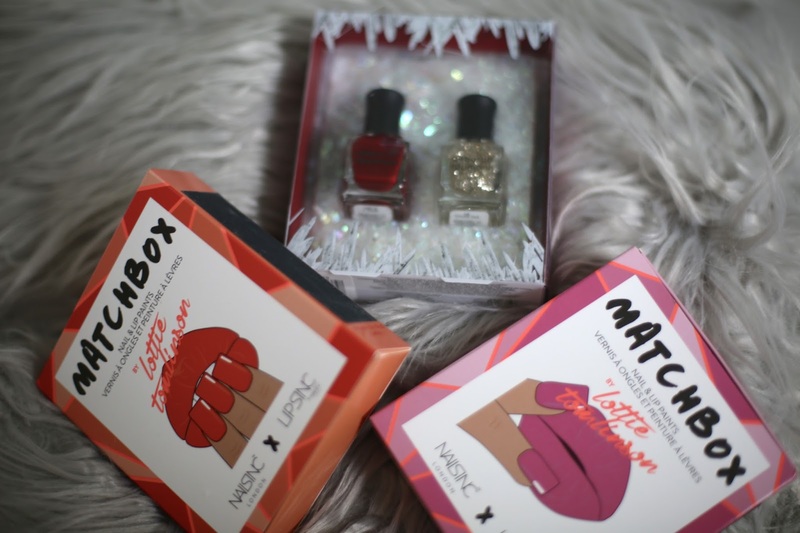 - Beauty Advent Calendars - Advent calendars are the perfect gift for any beauty lover. Make sure you check out my list of top beauty advent calendars. Most of them are discounted now, be quick! - Sweet Treats - Who doesn't love sweet, edible treats inside their stocking? I personally love Lindt, Moet and Chandon and Hotel Chocolat! Not to mention hampers from Betty's. If you read my blog post review of afternoon tea at Betty's tearooms you'll know that it's just one of my absolute favourite destinations for yummy treats (it's honestly the best). They sell the most amazing things online and you can get them shipped right to your door, you can spread the Betty's love with an amazing box brimming full of Yorkshire's finest treats. Shop online here to seriously make someones day! I always think a hamper brimming with delicious treats makes the best gifts, I think Selfridges and Harvey Nichols do great hampers but equally, you can go onto their sites and easily choose a few nice treats and then make your own hamper full of your loved ones favourite goodies! - Stationery - I've seen some serious cute stationary items and they'd make the loveliest Christmas presents, really well priced too! Shop my favourites below. - Personalised Items - Obviously personalised items make the loveliest presents, from santa sacks to personalised glasses. Selfridges have an amazing section selling personalised items and you need too check it out here. 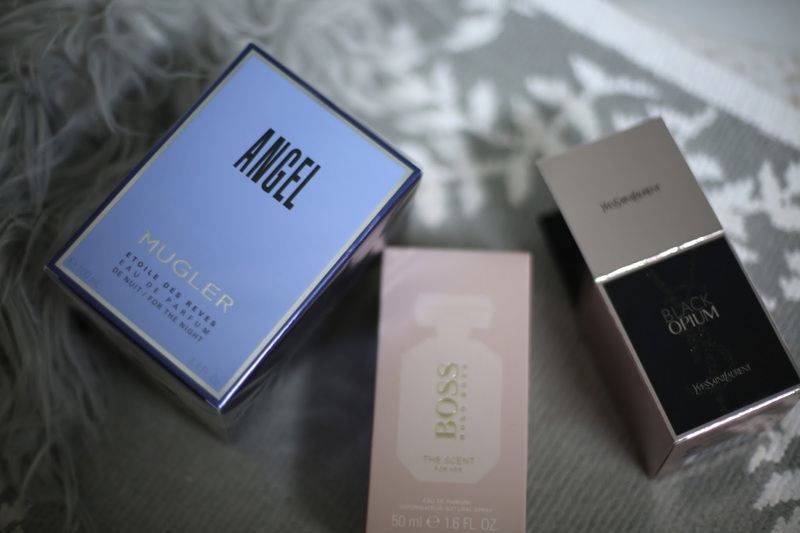 Top Beauty Gifts - Below is a list of my ultimate beauty brands when it comes to Christmas gifting. - YSL AND ARMANI- YSL and Armani beauty are just the ultimate gift for luxury beauty lovers. When I was younger, I'd put luxury beauty products on my Christmas list and they felt so special opening them on Christmas day. I recommend so many YSL and Armani products, but you can check out some of my favourites below. YSL do amazing Christmas gift sets (this one is a personal favourite, you basically get a free primer!) which are great value for money too! 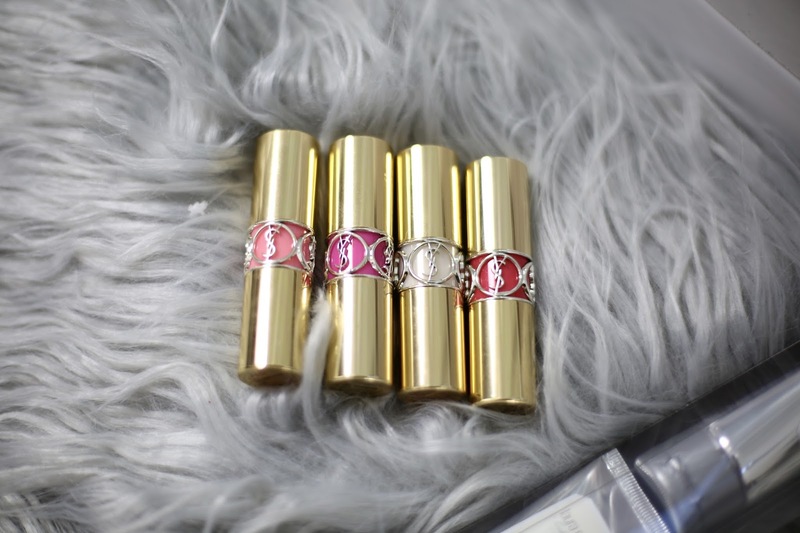 From YSL, their lipsticks would also make the most special gifts (look how beautiful they are!) I'm also a massive sucker for Armani lipsticks, they're my current favourite lipstick brand. - GUERLAIN - If you watched my top luxury beauty items video, you'll know that Guerlain featured so many times. Why? Because they are the ultimate brand when it comes to luxurious products. I remember the day I visited their flagship store in Paris and left feeling so happy after treating myself. Guerlain is a brand I'd always loved and their presents would made the most gorgeous gifts. I highly recommend their Terracotta bronzing powder and the Meteorites (they're so beautiful). - CLINIQUE - If you read my blog post about the top beauty products for busy women, you'll know just how much I adore Clinique and always have done. 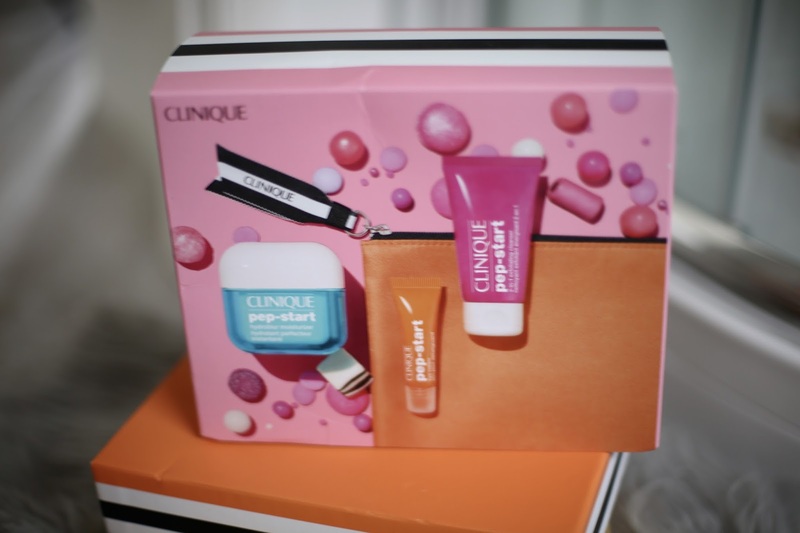 Clinique always do amazing with Christmas gifts, I'd highly recommend their sets because like YSL, they're such good value for money (we're talking a fragrance for under £30!). They're perfect for skincare lovers, you can actually get my favourite products in one Pep-Start set too which is amazing. You can shop them online here. - URBAN DECAY - I feel like most beauty lovers but Urban Decay on their list. They're the absolute best when it comes to eye palettes and also, their new lip palette. My top picks? The vice lip palette and the Naked Basics palette. I'll take three please. 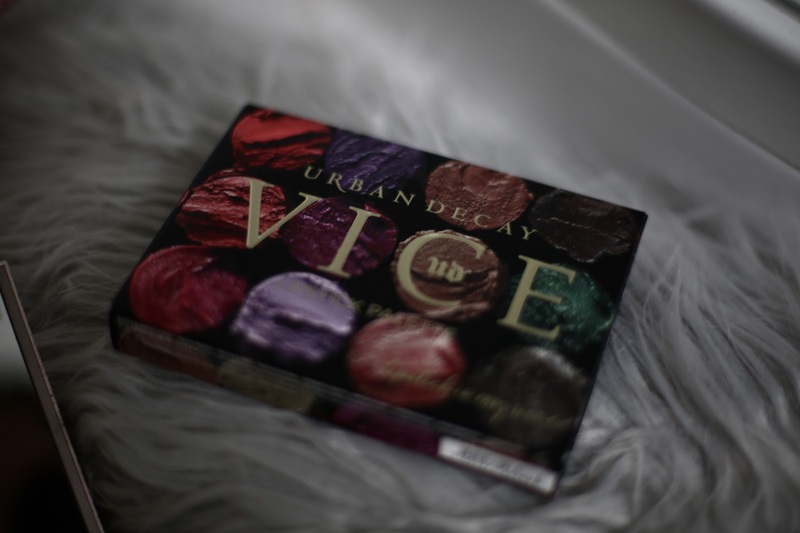 You really can't go wrong with any Urban Decay gift for a beauty lover. Shop Urban Decay online here. - CHARLOTTE TILBURY - Every single thing from Charlotte Tilbury would be perfect under my Christmas tree. I'm a big lover of the skincare (you may remember my review of Charlotte Tilbury Magic Cream) but honestly, the gift section on the Charlotte Tilbury website is what dreams are made of. Check it out here. I cannot recommend the brand enough. - BURBERRY BEAUTY - It would be rude not to include Burberry beauty. In my opinion, it's such an underrated beauty brand. Their pieces are stunning, much like YSL and Armani, they'd be perfect underneath the Christmas tree and make a great addition to any luxury beauty lovers make up bag. You can shop it online here. Don't forget to pick up the gorgeous sparkly perfume too! 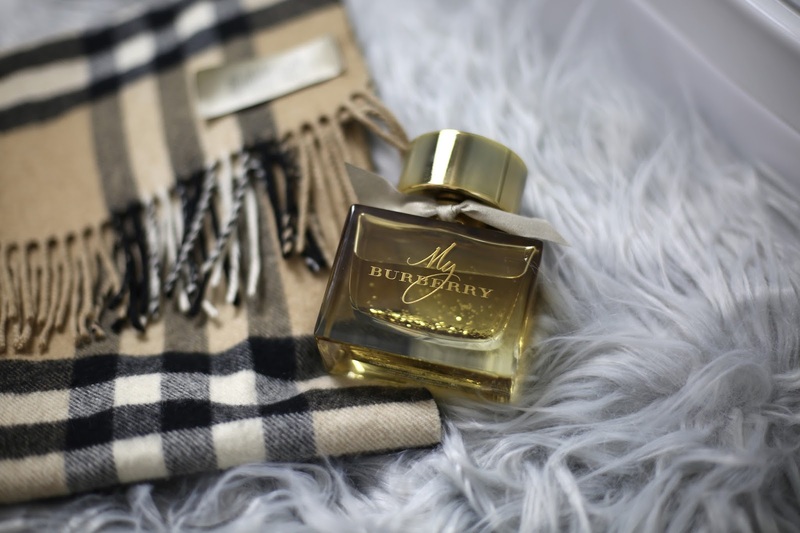 Even though it's not beauty, definitely keep a Burberry scarf in mind for a special present - I've had mine since my 21st birthday and still adore it. - Origins - I fell in love with Origins products recently and their gift sets are out of this world, my favourite is definitely their face mask gift set (I'm a sucker for their charcoal mask) and their candles. Heaven in a box. Origins is great because it's natural, beautiful and makes you feel so pampered. These are some of the best skincare gift sets I've seen. Shop Origins online here. 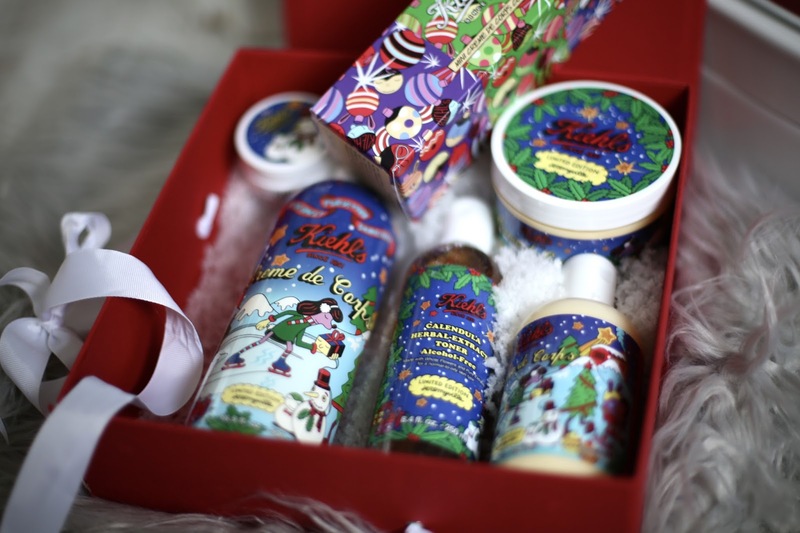 - The BODY SHOP - Last but certainly not least, The Body Shop's Christmas range is always stunning. I love it because you can spend £2.99 or £299, you can shop for your younger friends or your older friends. They truly have something for everyone. Every year I treat my Mum to the coconut range, but you can choose any smell you fancy! I don't actually know anyone who doesn't like The Body Shop. 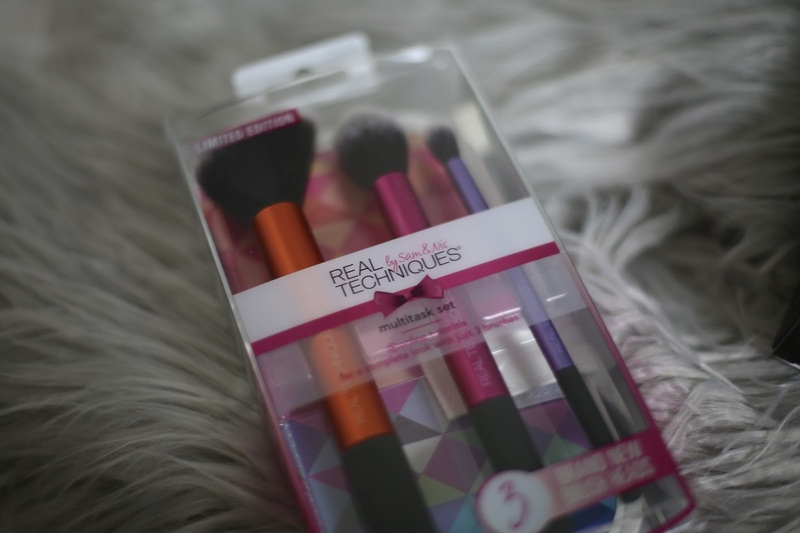 Their products are natural, against animal testing and Vegetarian. Perfect for everyone. Shop online here. I always think grabbing together loads of beauty products and making your own hamper is such a great idea for a Christmas present too. Top Pamper Gifts - Below are a few of my favourite brands for luxurious pampering gifts. 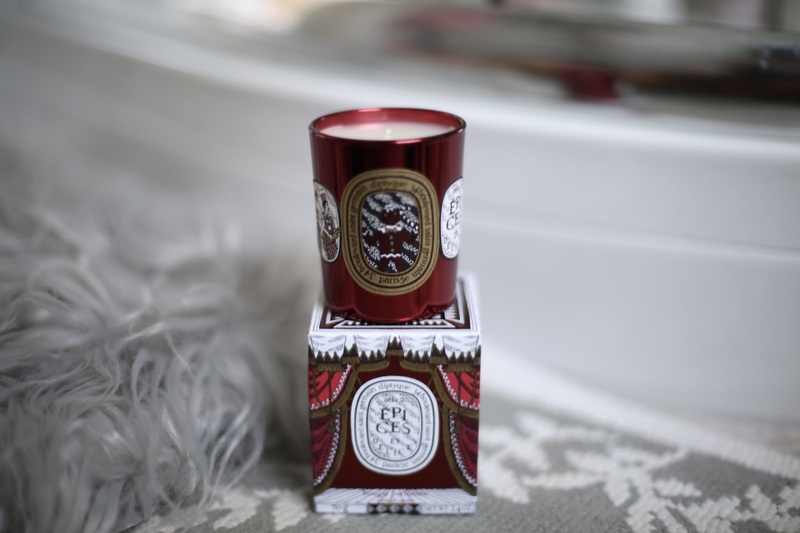 Diptyque - If you're looking for candles, you really cannot go wrong with Diptyque. When it comes to candles, Diptyque are just the ultimates. They look beautiful, they can be reused to make the most perfect make up brush storage jars and mainly, they smell incredible. They're my number one candles. Shop online here. Jo Malone, Molton Brown, Sanctuary Spa, Neom - These four really are amazing when it comes to luxurious pampering. Sanctuary Spa is best if you're wanting to save a bit of money, but if you're wanting completely luxury, I'd always go with Jo Malone. When it comes to looking for beautiful, tranquil and holistic sets, I'd always go for Neom. 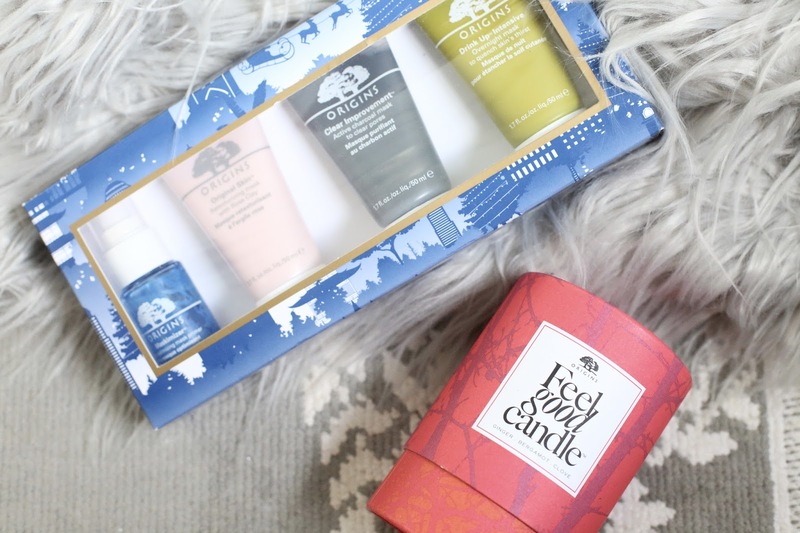 They've long been my go-to for gifts, their sets are just amazing and like having a spa treatment at home. Their Christmas candles smell absolutely insane and don't get me started on their diffusers. 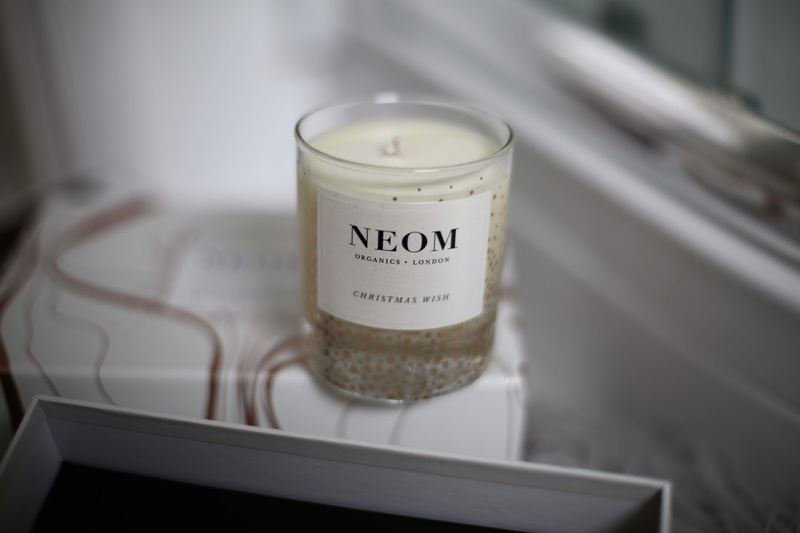 My house will one day be filled with everything Neom, particularly their intensive body oil candles. Lastly, Molton Brown. I absolutely love them for their beautiful Christmas gifts, their bubble baths and moisturisers are always so lovely. People are always so happy when I give them Molton Brown for Christmas! Espa, Decleor, ThisWorks, Laura Mercier - As mentioned, Laura Mercier are absolutely epic when it comes to the most luxurious body creams. You can do no wrong when buying a Laura Mercier set. 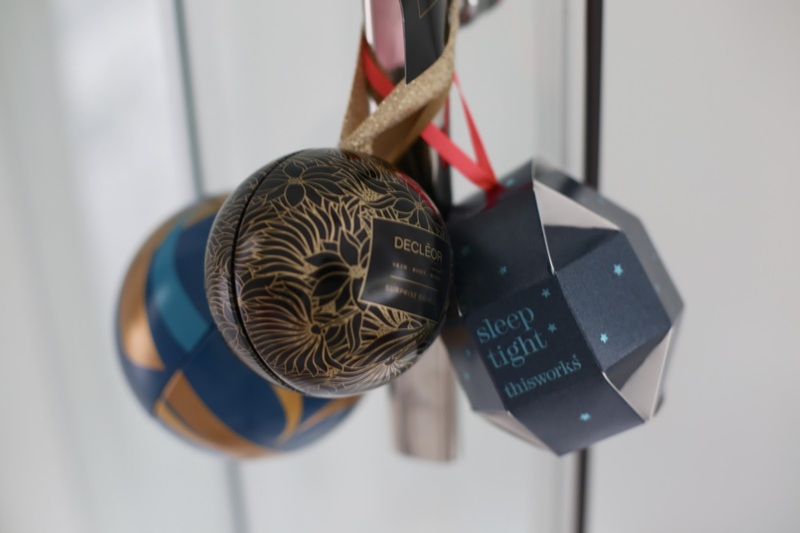 I also love ThisWorks for their beautiful sleep range - everything from them makes me feel so great. 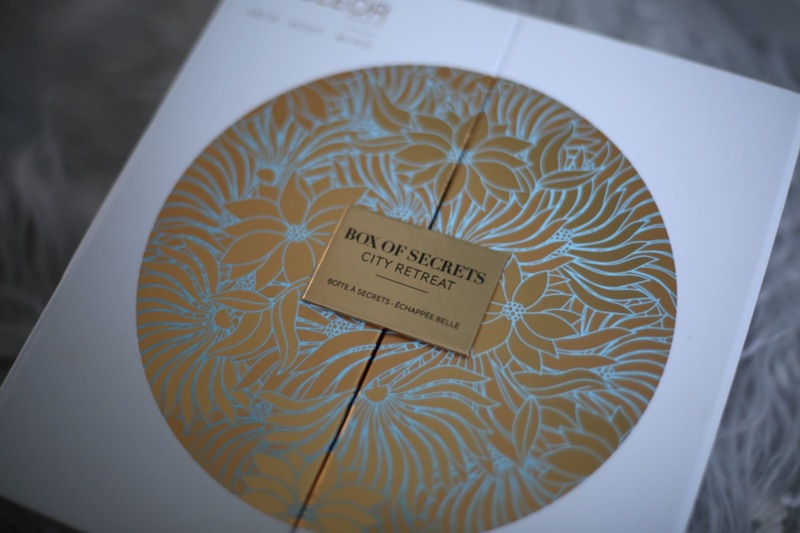 Decleor is another great one for luxurious pampering, their gift sets are really beautiful. Lastly, Espa, their beauty gift sets are always amazing for Christmas and anything you buy will feel like a luxurious spa gift. 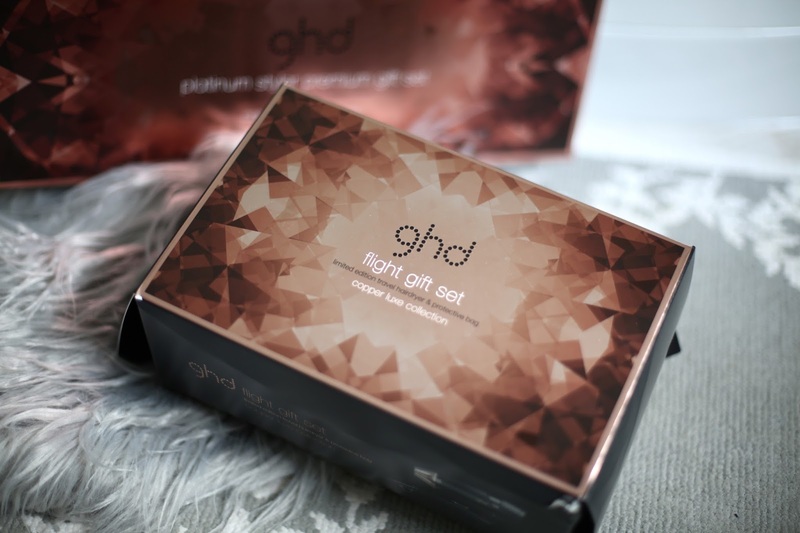 GHD - Who wouldn't want the amazing rose gold GHD's this Christmas? Their travel hair dryer is also absolutely incredible! Fragrances always make the loveliest gift, my fragrances of choice are by; YSL, CHLOE, VIKTOR & ROLF, HUGO BOSS, JO MALONE. I've been getting Flowerbomb every single year for as long as I can remember, it's such a special, beautiful gift. I always recommend buying fragrances in gift sets for Christmas as you get way better value for your money. You can shop fragrances online here andhere. Pyjamas, Lingerie, Slippers, Chunky Knits, Knee High Boots, Coats, Sunglasses, Purse, Bags. I highly recommend Missguided and ASOS for pyjamas and lingerie. I recommend Aspinal and Me & Em for leather goods. All Saints are absolutely winning this year when it comes to gorgeous coats and knits. I'm a little bit obsessed with their current pieces and they'd make such a special gift. Check my favourites out below. 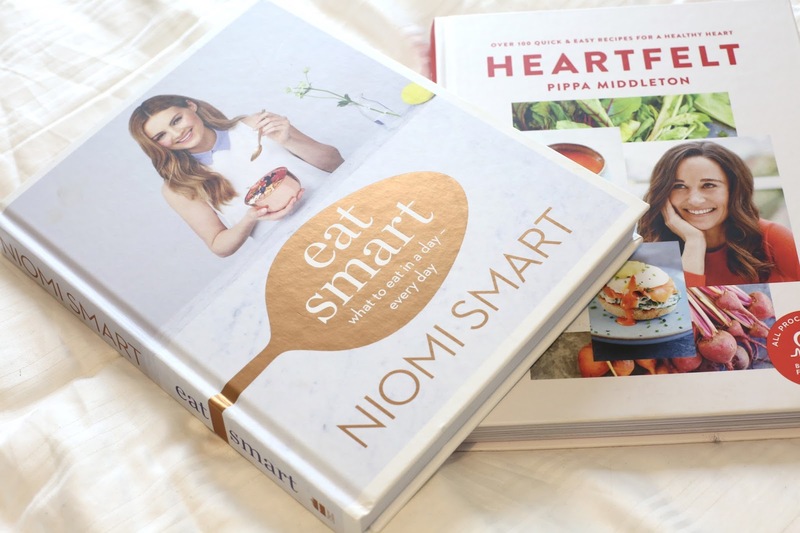 Some of my top book recommendations this year include: EAT SMART, for healthy, delicious, refined sugar free recipes. PIPPA MIDDLETON, this one is full of health heart recipes, in collaboration with The British Heart Foundation. Lastly, THE BODY COACH, his Lean in 15 books are amazing. Coffee Machine - Great for any coffee lovers, the Nescafe Dolce Gusto is an amazing pod coffee machine. It's practical so makes a really useful gift. I love it because it has such a stunning design, no more ugly coffee machines. It also opens automatically and has a touch screen making it pretty snazzy. You get coffee shop quality coffee from this because it has a 15 bar pump too. Trust me when I say this is the perfect gift for coffee lovers. Online here. I could go on forever with gift ideas, but things like: Household items (Anthropologie do the best household gifts! ), Flowers, Gift cards, Phonebooks (or personalised MoonPig cards!!! ), Gym Kit, TeaPigs tea, The Super Exilir protein (my personal favourite, I'd love to be showered in this for Christmas and always think wellness hampers filled to the brim with yummy goodies make the best gifts) and of course, experiences, such as a night away or a gorgeous hamper and picnic, always make it onto my list. Again, shop more of these favourites below. Top Christmas Stores Online - Have a browse! You can watch my video below for some more gift inspiration as I talk about loads more presents on here! I would also love it if you could subscribe to me on YouTube here! 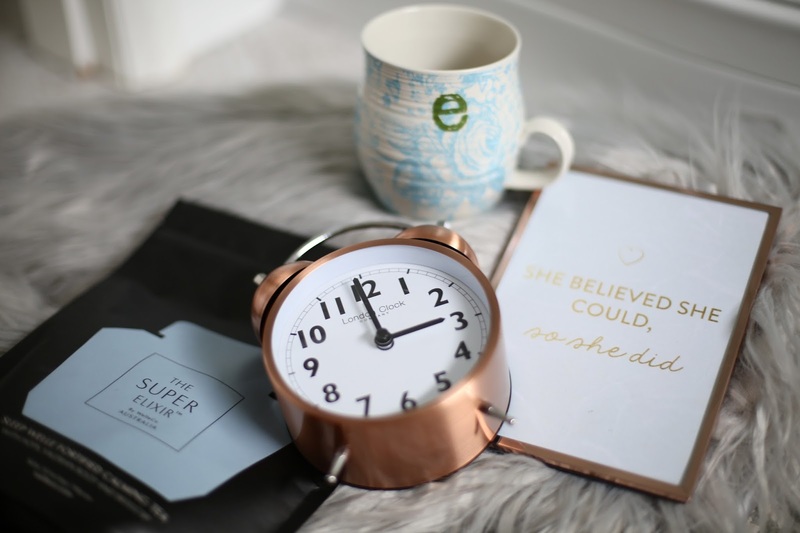 I've included more favourite gifts below, including gorgeous rose gold gifts!